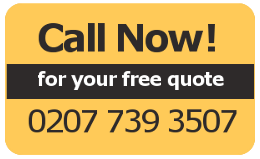 We are a long-standing business with 30 years of experience in the Motor Trade. We offer a wide range of Services including full Claim Management. 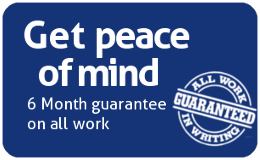 We take the hassle out of dealing with your Insurance Company and liaise directly with them. As well as the general public we have a number of large accounts. 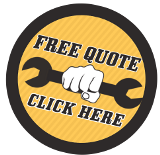 Repairing crash damage to a wide variety of vehicle’s from the prestige to your work van. All vehicles receive a full valet to the interior plus wash, polish & wax for the exterior. We have carried out a number of bespoke requests so please don’t hesitate to contact us. For a few years, Holts has been my only port of call for car servicing and repairs. Competitive pricing and excellent service, I recommend them to my work colleagues too. Clarence is the man ! We have traded with Holts for many years and have always found them to be professional in every way. We highly recommend them. I would like to say thank you for the wonderful work you did in the repairing of our car. It looks brand new! The service your company provide is second to none on all levels and it's always a pleasure to work with you.